Brower Insurance Agency is proud to serve the insurance needs of Southwest Florida. We have been in the area for well over 50 years now. Looking for an honest insurance agent with integrity, one that will always put your interests first? Well you have come to the right place. Brower Insurance Agency has been in the area since 1960. We are and will be your neighborhood insurance agency. We have the ability to service all of your insurance needs in one place. There is no need to have different agents for your home or auto, commercial coverage, life coverage. Brower Insurance Agency is comprised of insurance specialists who take their jobs very seriously. 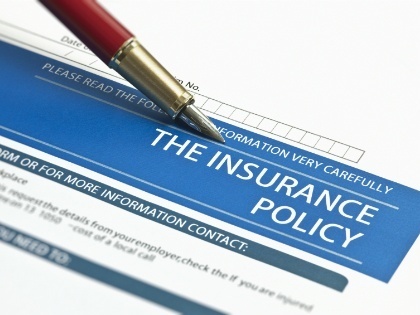 We want to provide you with the most competitive rates and complete coverage available for all of your insurance needs. Feel free to contact us with any questions you may have by calling (239) 458-1536 today. Let us help you find the right auto, home, life and commercial insurance to meet your needs.